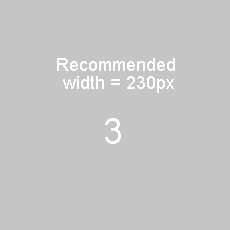 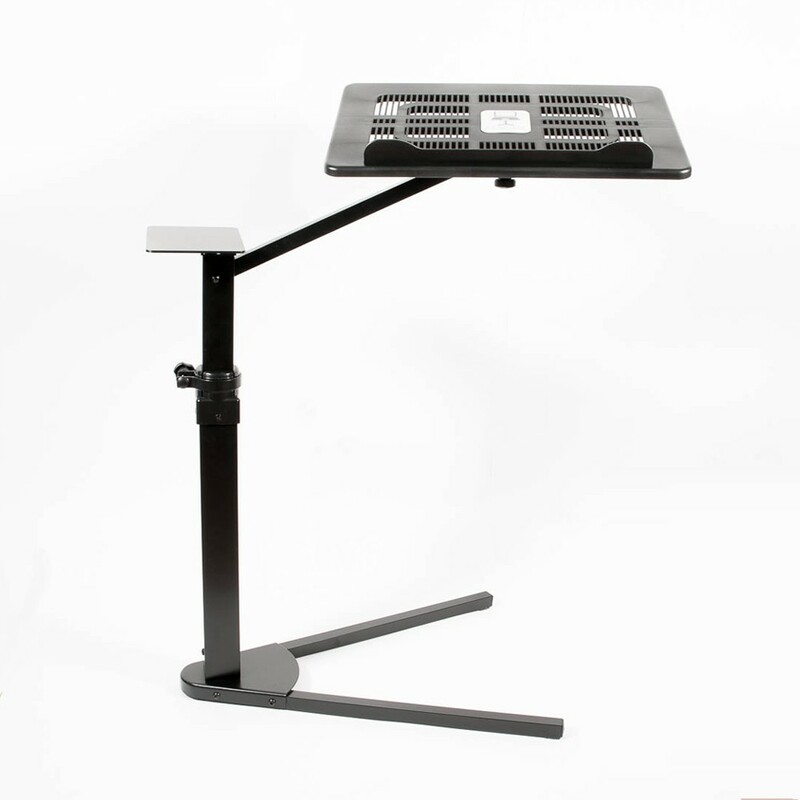 Ergonomic stand for laptops, tablets and books. 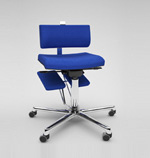 It always allows you to find the most relaxing position while working at the computer on couches, armchairs, chaise-longues and even in beds. 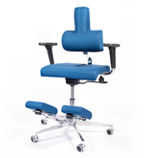 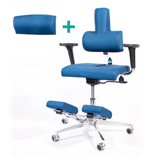 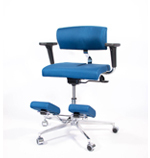 Standy is stable, easily adjustable and it allows to sit and work by keeping an ergonomic and comfortable position.